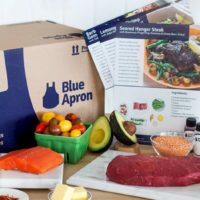 From Tastemade raising $40M to an inside a look at the waste meal-kit startup Blue Apron produces, these are last week’s top food tech news and innovation stories. 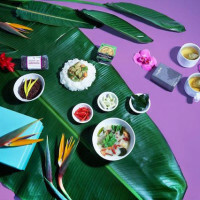 The event showcased three startups that are focused on healthier, tastier, more sustainable convenience food: Eating with the Chefs, KUKIMI and Pack2cook. KinSol’s solar-powered dehydrator helps farmers in Uganda, Ghana, Nepal, Brazil and more produce more food and increase household income. 3. 10 Steps to Getting Into Whole Foods: #8 Start Selling! 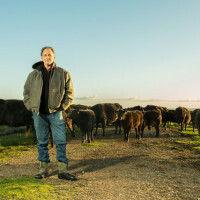 Bandar Foods shares strategy ideas for getting your product on store shelves, from pitch tips to tricks for breaking into the Whole Foods behemoth. Is the Brooklyn-based company full of bean-to-bar bogus? Chocolate experts think so. 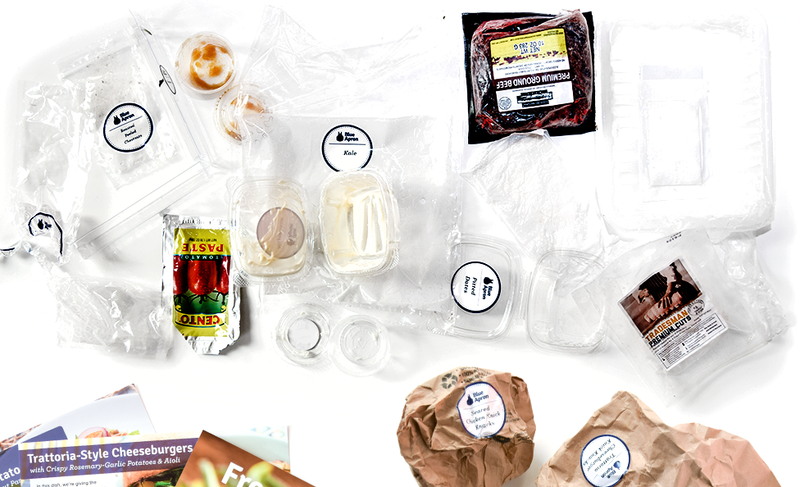 Blue Apron and its fellow meal-in-a-box services promise to disrupt dinnertime. But what are they doing to the environment? Fast Casual 2.0 is coming. Pontifax Global Food and Agriculture Technology Fund led the round. It will use the funding to hire more engineers and build a new generation of robot for multiple crops. Goldman Sachs led the round with participation from Scripps Network Interactive.